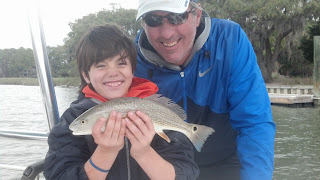 Fishing is picking up here in HH! 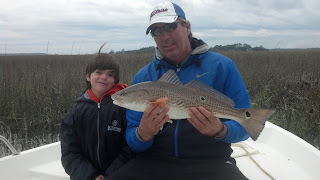 One of a few fish caught on a Windy March Day! 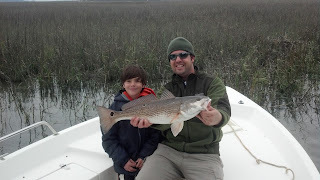 Nice 25'' Redfish (Red Drum) Just over the Slot!